The etudes have been arranged in a progressive order from easy to difficult. The first and last etude emphasize the importance of using etudes to develop a musical technique. I have tested all these etudes with my students and found them to be very beneficial for learning musical and technical concepts. 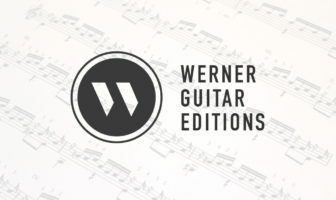 Werner Guitar Editions is my dedicated store for free and premium guitar editions. Includes instant access to PDFs, the best security, search functionality, and payment options. 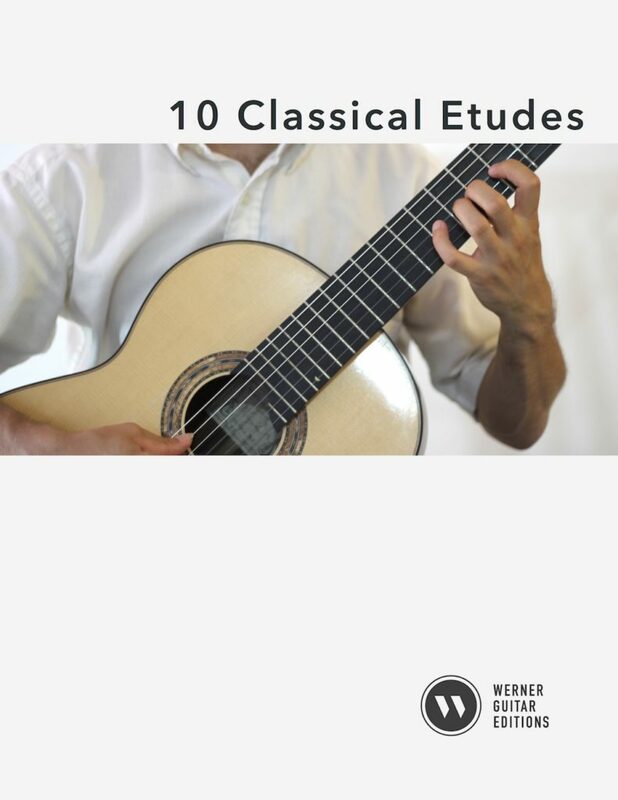 You can also find some of these works in hardcopy in my Classical Guitar Tab book on Amazon.